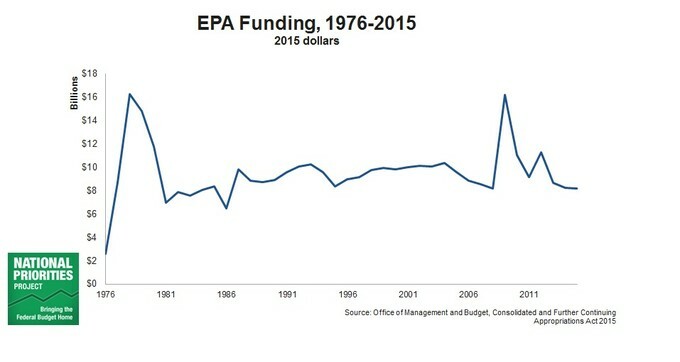 During this same period, environmental protections in the United States suffered a similar decline. Only three federal environmental statutes were passed after 1980 as compared to thirteen in the two decades prior. Greenhouse gas emissions continued unabated despite decades of warnings from scientists of the dire consequences of climate change. Between 1990 and 2013, total US greenhouse gas emissions increased by 7 percent, despite massive outsourcing of the manufacturing sector. Twenty five years after the Exxon Valdez oil spill, which dumped 10 million gallons of crude oil into Prince William Sound, there has been at least two dozen major oil spills in the United States, the largest of which was the Deepwater Horizon oil rig explosion of April 2010, which killed 11 people and dumped more than 200 million gallons of crude into the Gulf of Mexico. Redistribute wealth: It doesn’t benefit anyone for wealth to be concentrated in the hands of a few. The wealthiest people cannot spend enough money to make much difference on the economy. When wealth is distributed to poor people, they spend it on things that they need and want, and that spending fuels the economy. A progressive tax system that puts the heaviest burden of taxes on the wealthy would not only put more money into government which can then be invested in the commons, but also incentivize business owners to put more money back into their businesses, whether that’s paying their workers more, hiring more people, or getting their workers better educated. A bigger and better educated middle class means more financially secure people who can participate in democracy. It also means more people who are willing to fight for clean air, clean water, parks to play in, and healthy and safe neighborhoods. Excellent post Clara. It does seem to becoming clearer that extreme inequality harms community — both social and ecological. We talk a lot about a minimum wage. Why not a maximum wage? If those in power are only incentivized by money, are these really the people we want leading our industries and corporations? I believe the central challenge of our time is to find ways we can live high quality lifestyles with low ecological footprints. Rather than “the one with the most toys in the end wins”, let’s change our paradigm of success to living well AND lightly together…. Thank you, Daniel! I’m feeling like the problems are so big that it’s hard for ordinary people to try to tackle them. Individual behavior change, I’m more and more inclined to feel, is not where we should be focusing our efforts. I’m still reading Noami Klein and would like to figure out what are good ways to address the real issues as citizens. This is a nice primer of how we got to where we are today. A couple comments: The Deepwater Horizon explosion was actually 5 years ago today, April 20, not March. Also, the Halliburton loophole is being made out to be a bigger bugaboo than it really is. And fracking has actually contributed to lowering the price of natural gas such that coal-fired power plants are being shut down, which is a good thing, of course. There are a number of companies that recycle the fracking water, so that it can be reused, not lost. 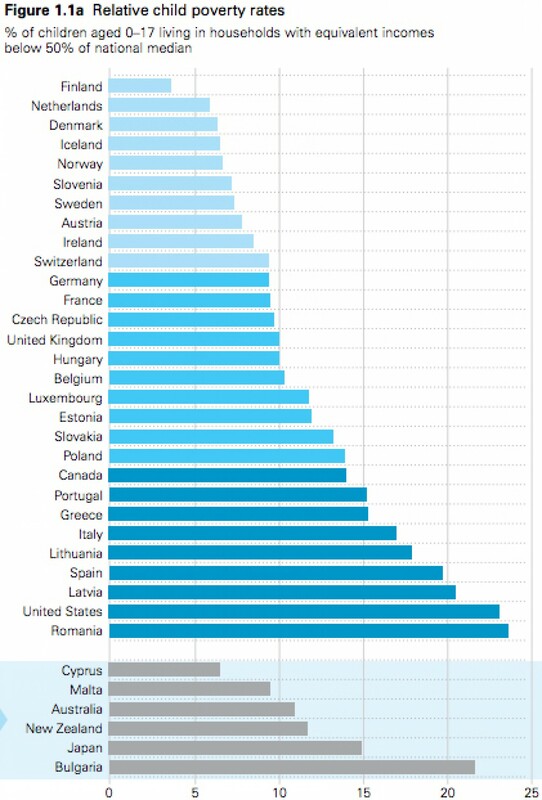 That said, it is interesting (and sad) that the most conservative states in this country are also the most poor. Citizens repeatedly vote for candidates who only have the interests of major corporations at heart or have only social agendas that make no sense economically. Lower-income citizens repeatedly reject income redistribution because it smells like socialism and they want none of that. For me, the issue is getting people to ignore labels, get out of their ideological ruts, and get to work on solutions. You are right about the Deep Horizon oil spill. It’s corrected now in the article. Fracking is a complicated issue, and the benefits are not as great as it is made out to be. The water can only be reused for fracking the same well, which I remember reading is about 5 times. After that it’s left underground or above ground in pools. Fracking water is disposed of underground, but it doesn’t have to be. The only thing preventing a company from recycling their water is money. So to say that fracking is siphoning off fresh water is misleading, because what is that in comparison to? Many other industries also do that. But you are right, it is a complicated issue. Figure 1a looks misleading as it is scaled to each country’s median income, and not an absolute level of subsistence or adequate income. I think you could have chosen a more rigorous and informative metric. 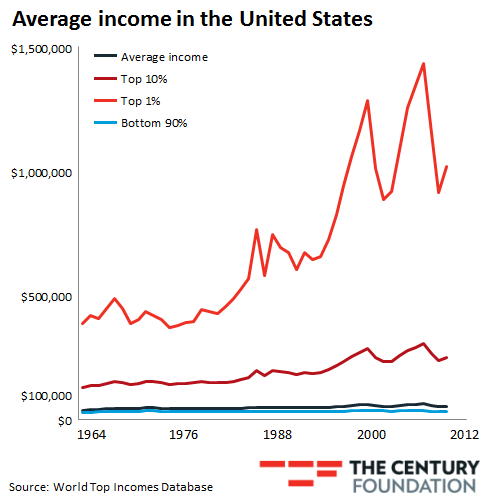 Given a statistical bell curve of income distribution, what would be expected? What does this tell us?